Kubota’s MX 5800 is one of the excellent additions to the MX series. This is an increased power machine developing 61.4 HP, with a 4 wheels drive system, ergonomic layout which serves the comfort of the operator and, above all, is Tier 4 Final emissions compliant, making it an environmental friendly presence. All these features make the MX 5800 machine the leader of its series. 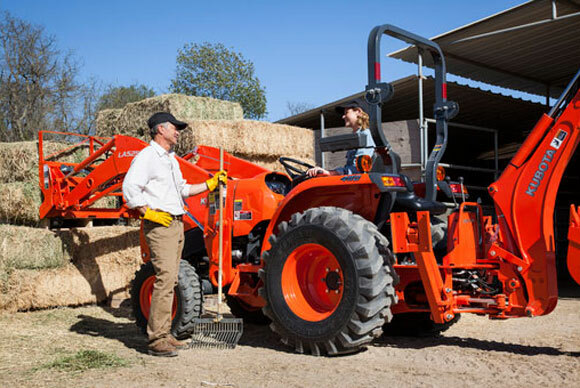 Available right away through dealers all across the country, the utility tractor conceived by Kubota, a diesel powered model was conceived to be a crossover hydrostatic machine that runs smoothest of all other tractors of its size category. It’s not only the power it develops, but also the comfortable and ergonomic arrangements that make the MX 5800 a guarantee for an easy job for the operator. The three big advantages for the diesel engine used on Kubota’s MX 5800 machine are reduce noise level, smooth power transfer and quick starts. A performance filtering system installed helps reduce the emissions and also help cleaning them up a bit. Current regulations from the EPA Tier 4 final standard are met due to this system. The fuel consumption reduction is ensured by the presence of Common Rail System. Hydraulic systems (servo HST) ensure the pedals’ increased response to commands, as well as the reduction of vibration to maintain operator’s comfort level. It is the same system that allows a very facile operation of the machine, no matter the size of the loads. 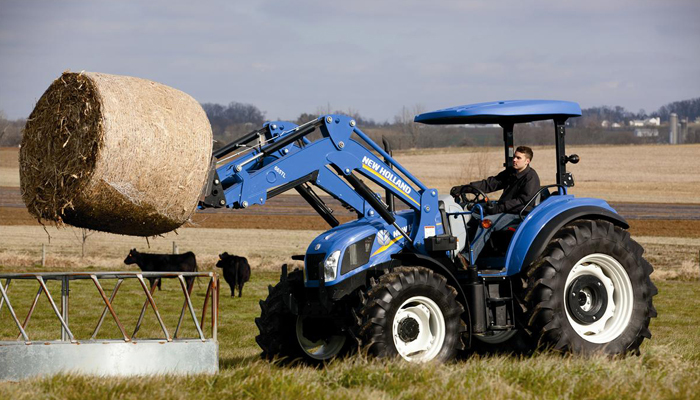 Any operator can enjoy maneuvering the MX 5800, as it is easy to handle and drive from one site to another. Hydrostatic power steering and power take-off switch with a touch and turn system are in the base setup for this model. The operator has plenty of space to comfortably operate the MX 5800 machine. The hanging pedals save some space in the leg area of the room, while the cup holder, LCD panel and toolbox at the back of the seat are additions to the attempt to reduce the operator’s fatigue at the end of the day by increasing the comfort level. The generous 50 liters tank requires fewer stops for refilling. The operator of a MX 5800 model enjoys a wider view due to the robust, slanted hood designed in a single piece made of steel, which kind of makes it an excellent choice from Kubota. In order to provide ease of access, hydraulic dampers were installed under the hood. 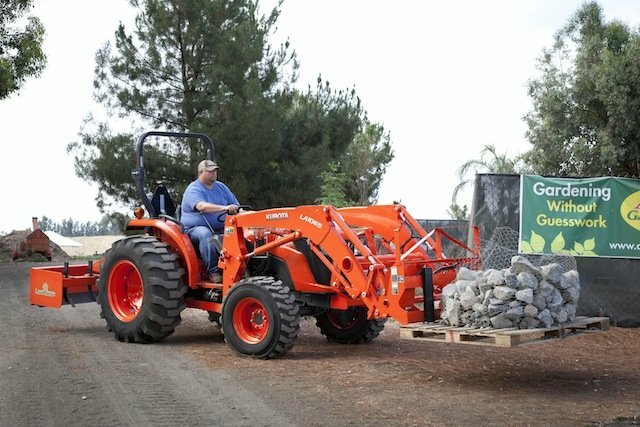 Georgia is the country where Kubota’s MX 5800 receives the front loader (LA 1065) and backhoe (BH 92), both ensuring improved operation precision and productivity. The lift height of the front loader is of about 282 centimeters at pivot pin, while the lift capacity reaches a ton. Bucket and lift circuits are enabled simultaneous by the series valve. Fast dumping, as well as implement attachment are standard for this type of machine. The backhoe allows generous digging depth of 2.7 meters, power and capacity, while having the hoses placed through the arm for a cleaner appearance and protection.